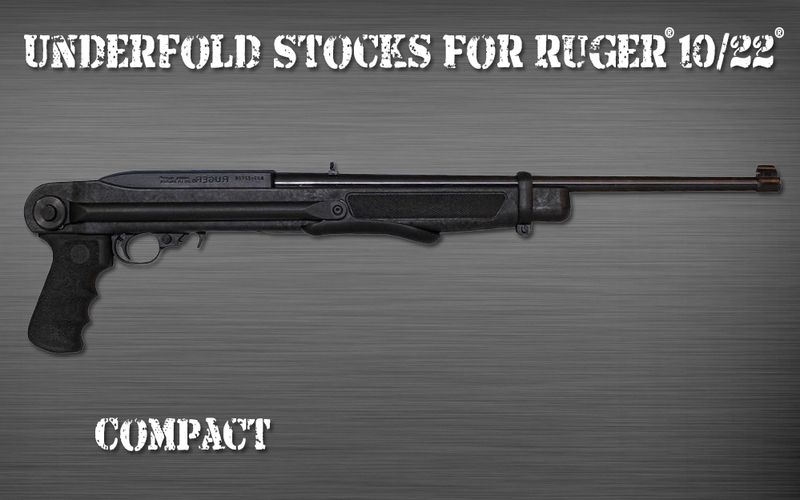 PATENT ISSUED. 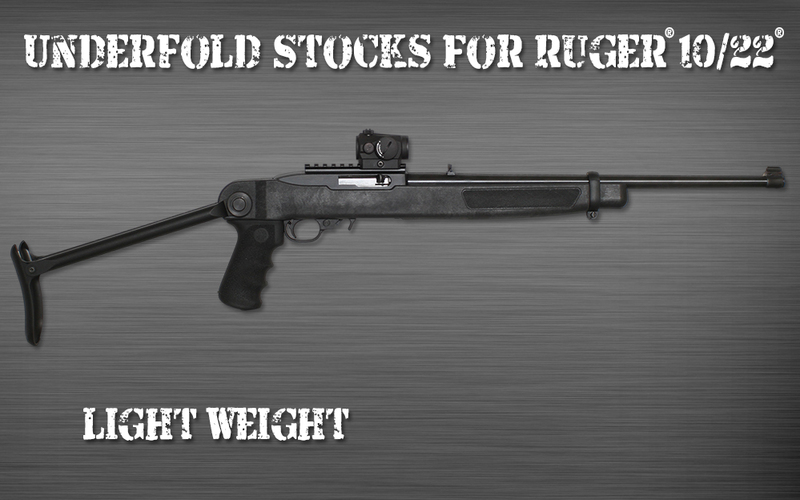 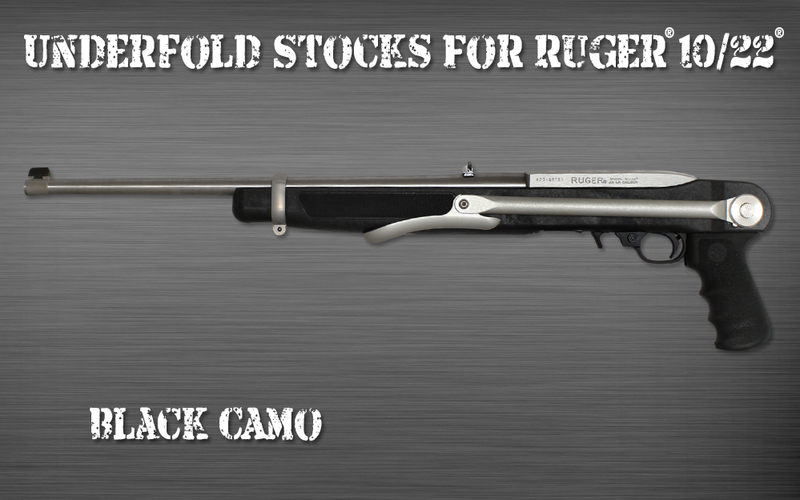 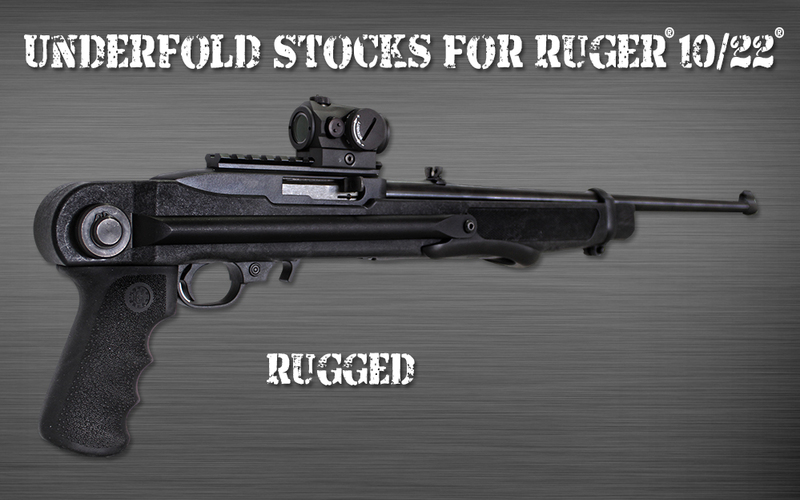 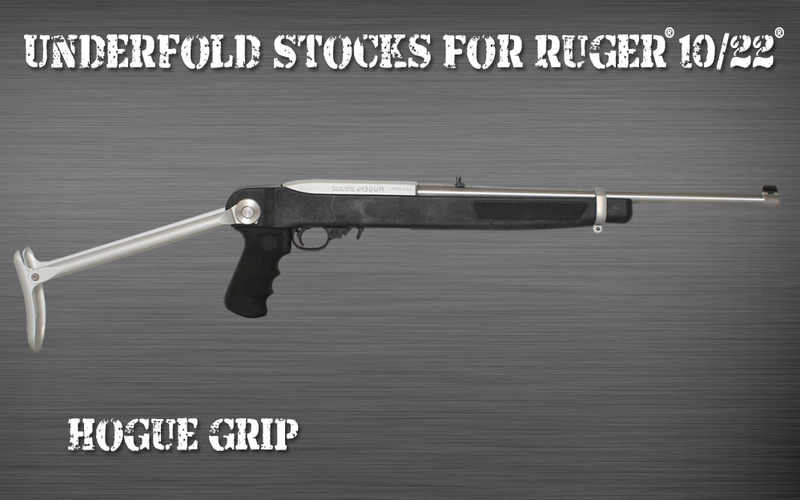 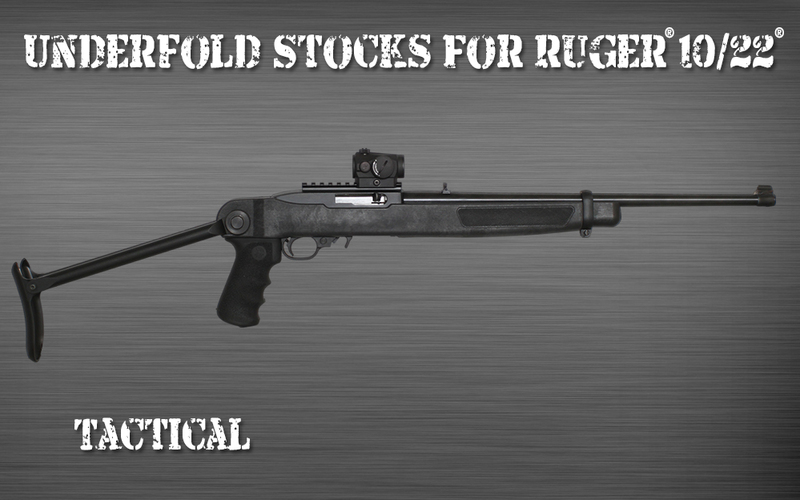 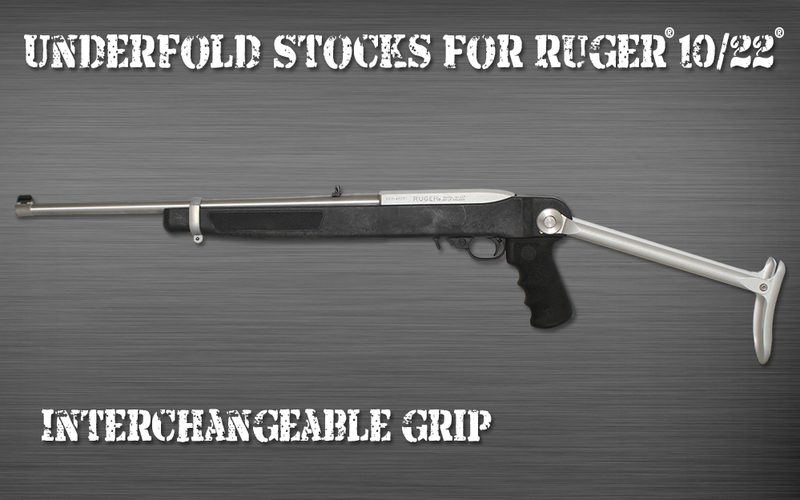 Ruger® 10/22® is not included with the UnderFold Stock. 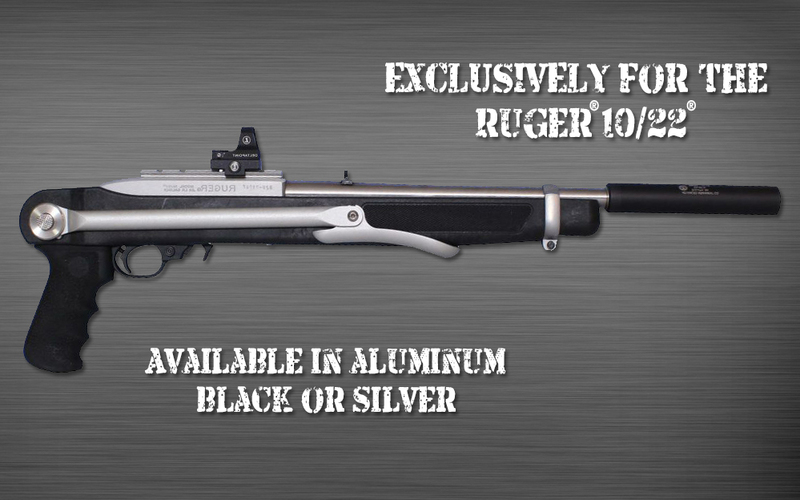 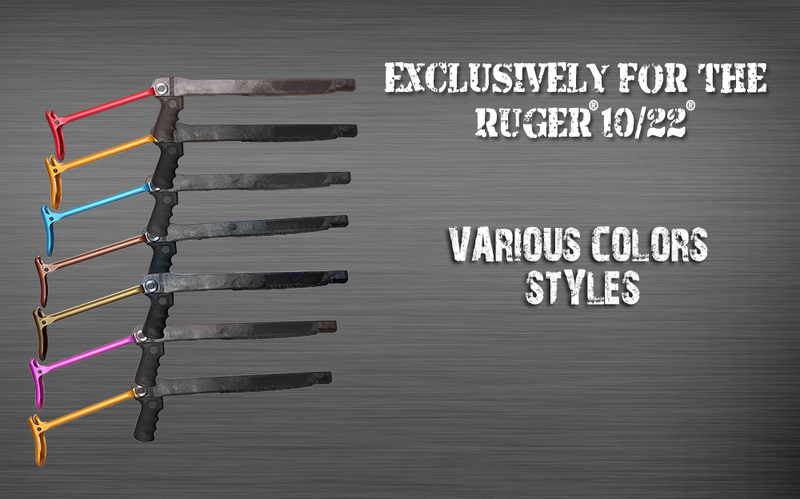 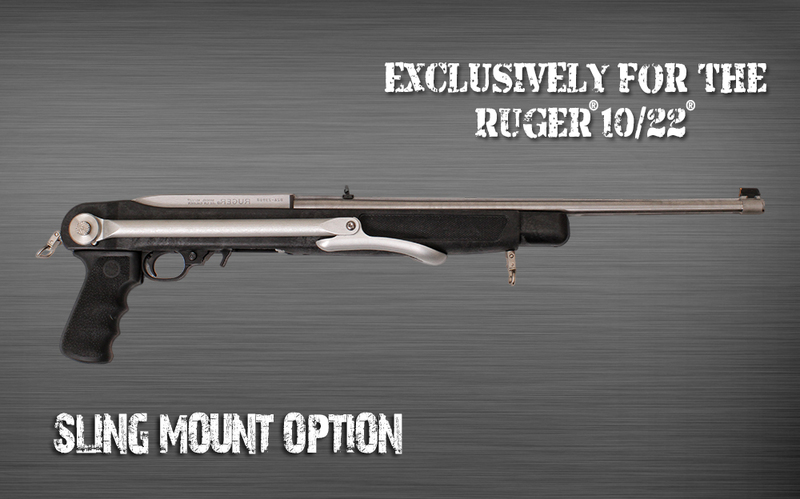 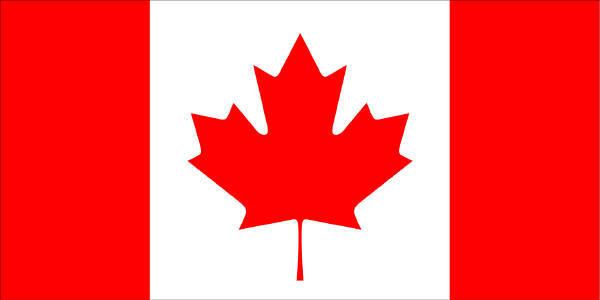 Ruger® and 10/22® is a registered trademark of Sturm and Ruger Co®.